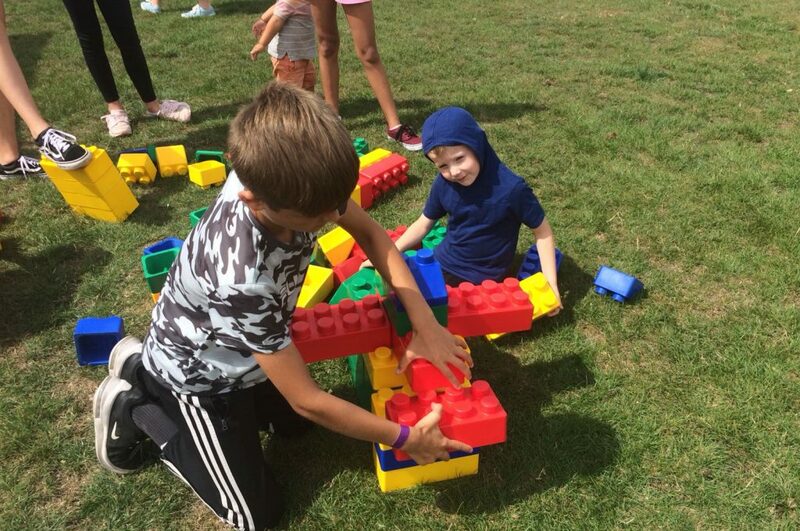 Martock’s annual Play Day took place on Thursday 9th August at Martock Recreation Ground. This was another hugely successful event run in conjunction with the Community Youth Project (CYP) whose youth workers have been working tirelessly to organise. 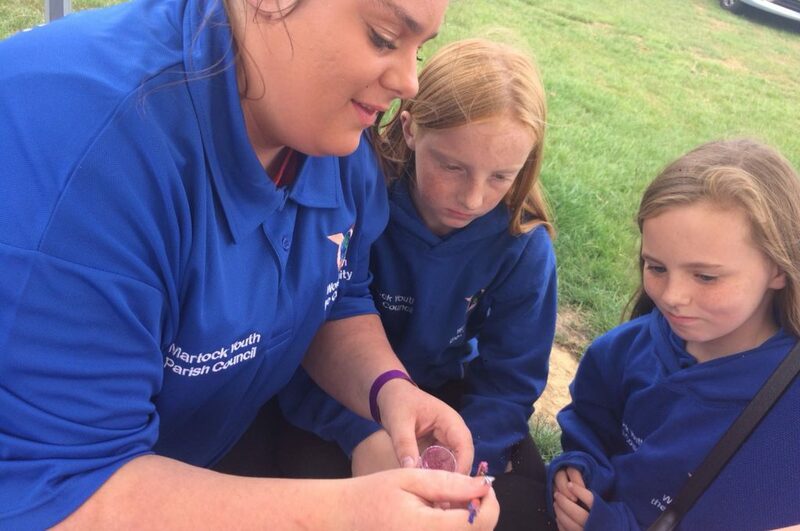 Around 700 young people attended the day and there were loads of fun and exciting activities they could have a go at. Including a drumming work shop, play art where young people could use recycled materials to make bugs. There was also a bouncy castle, soft play gladiators and a nerf gun. All those who attended could also join in with face painting and glitter tattoos, So there really was something for everyone. For the braver person there as also a reptile display. 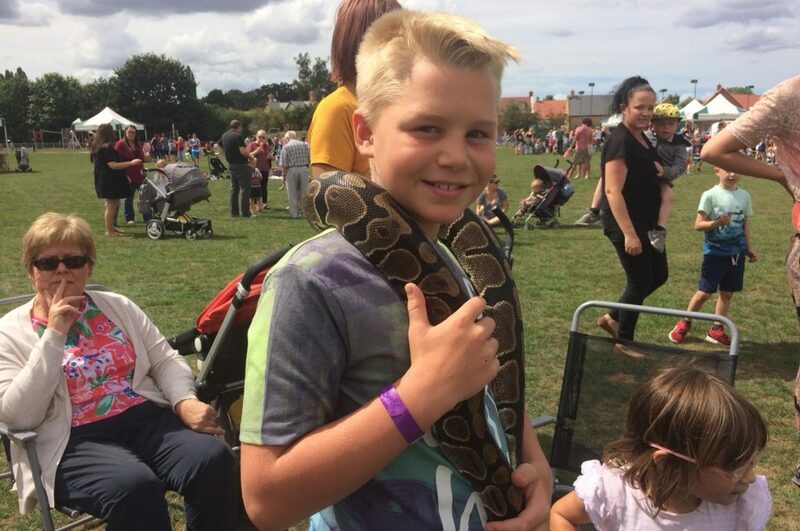 Martock Youth Centre and the CYP have been putting on this very popular event for the last 11 years, providing free activities for families in the community.